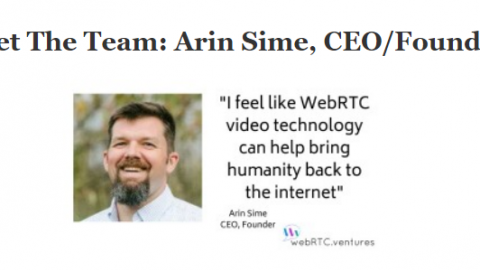 Home 2015 September Should You Integrate WebRTC into Your Business? 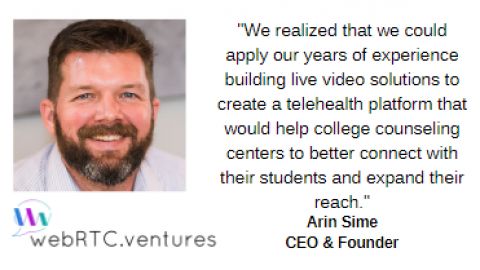 Colleges, and even some high schools, are using WebRTC to allow people to log into classes from remote locations. This lets students and teachers interact live without the need for any commuting. If you run a school, you should definitely consider adding this capability to make it easy for more students to attend classes. 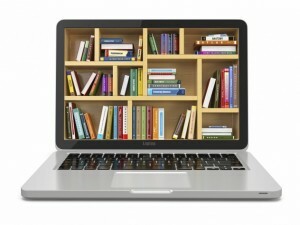 Schools aren’t the only ones who can use WebRTC for education. Any business that needs to train employees and typically uses a classroom or training module system can adapt the technology to their needs. Eliminate the need for trainees to sit in cold, uncomfortable conference rooms by allowing them to log in from home. They’ll end up with a more enthusiastic outlook about their new jobs and are more likely to retain the material. 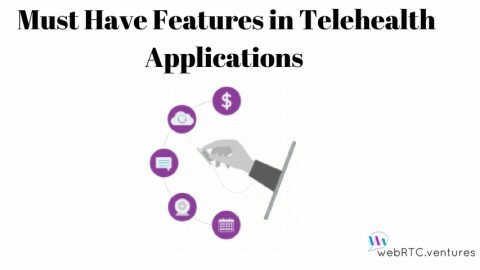 The excellent security options possible with WebRTC make this technology perfect for health care applications. 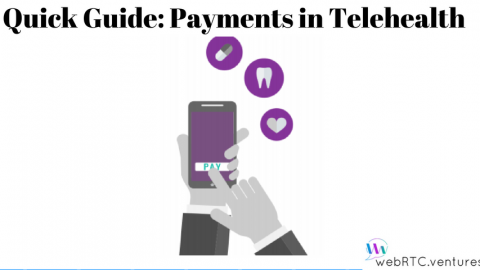 Since WebRTC provides video as well as audio communications, you can offer remote appointments for services such as prescription refills and minor diagnoses. This is great for patients who are busy or who have come down with minor illnesses. 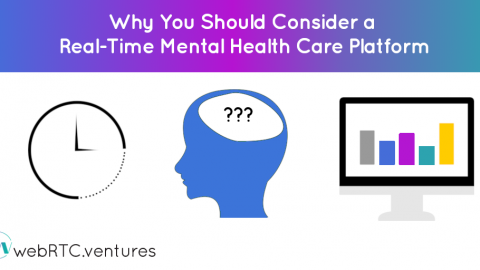 Since the last thing a sick person wants to do is go out, patients are sure to love seeing WebRTC in healthcare. 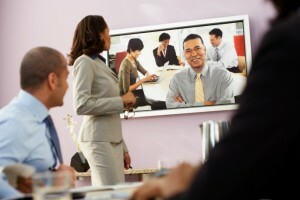 Without WebRTC, live inter-office communications are pretty much limited to the phone or email. Both of these media are fine when the communication doesn’t require multi-sensory input, but sometimes, the ability to add a visual channel is essential for avoiding confusion. When WebRTC apps are made available, that channel exists. A professional in one office can easily see something that physically exists in another one, whether the other one is in the same building or across the country. 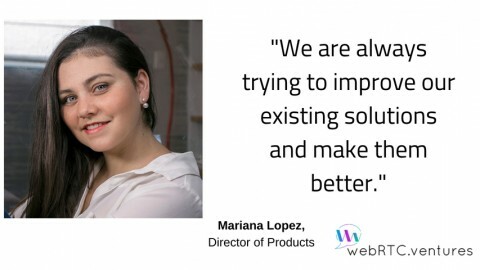 There are many other ways to use WebRTC for business besides these. A sales office, for example, can use WebRTC to set up teleconferences with distant customers without the need for expensive equipment. Thanks to the possibility of custom applications, it’s not hard to get it to do exactly what you require. This makes WebRTC great for business communications. 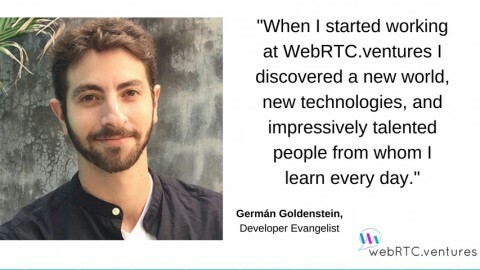 One of the easiest ways to make WebRTC available to all of the relevant people is to have it embedded into your website or a dedicated app. This makes it so that it will be as convenient as any other online feature. When using it is as simple as typing a web address or opening your company’s app, adoption rates are sure to be high. Contact us today to help build a custom WebRTC application for your business.